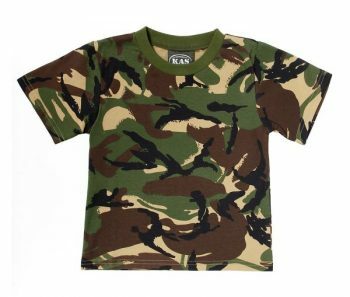 Kid’s Woodland T-Shirt 100% Cotton Camouflage Print. 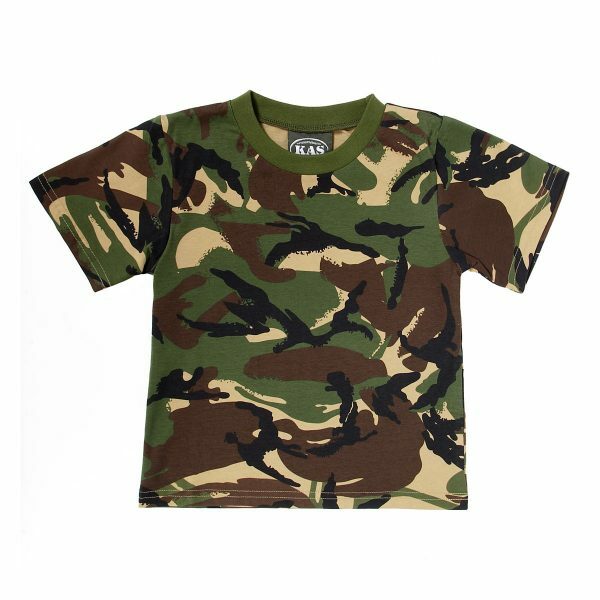 The perfect match to our camouflage trousers and jacket. 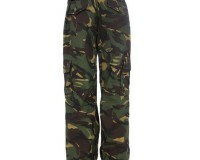 Kids combat trousers (DPM ) produced by Highlander. 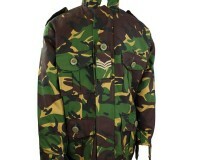 Kids Combat Jackets that are hard wearing, well padded and warm. 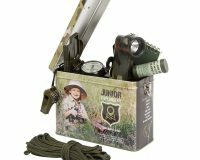 Manufactured by a military supplier these are a good quality, durable product.